Warlords: Crystal s of Power is one of the newest games to be developed by Net Entertainment. The game will become available at online casinos at the end of November (2016) and players will have their chance to enjoy a game packed with great bonus features and offering tremendous payouts. 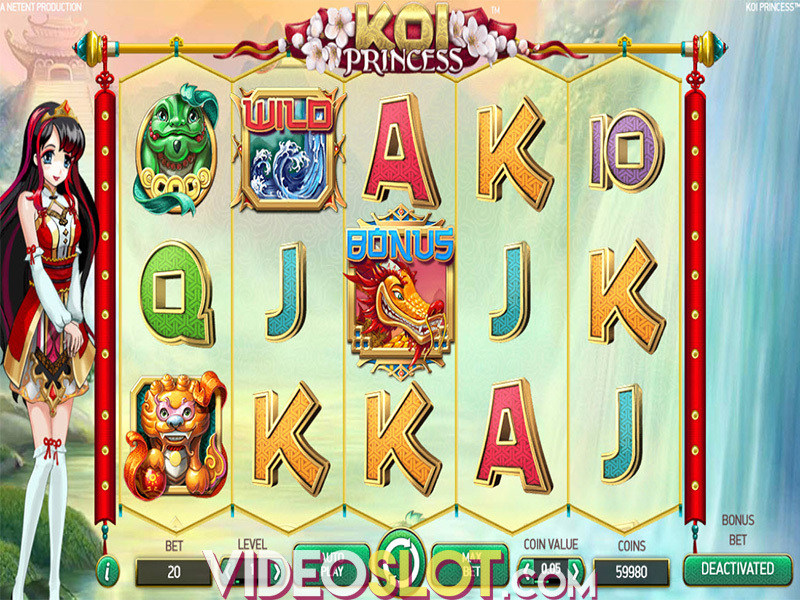 While this is not progressive video slot game, it can produce some great wins as there is a verified RTP of almost 97%. This game will be available for free and real money play as well as on handheld devices. With Crystals of Power, the game action all starts will selecting the number of paylines to cover and a bet amount. There are 30 lines of action that are offered and players can alter their bets by choosing different con denominations. There is a Max Bet button for fast wagering as well as an auto play feature for those that like to have the reels spin automatically for a set number of times. There are three great features that will be seen in the base game and these can all be triggered at random. The three features carry the name of three superheroes and are all based on game wilds. First, there is the Barbarian Hammer and this will smash a block of 2x2 and 4 wilds will then appear in various positions on the first four reels. There is also the Priestess Arrow, which will award from 2 to 5 wilds on any reels in play. Finally, the Samurai sword will place 2 to 5 wilds on the first four reels of the game. 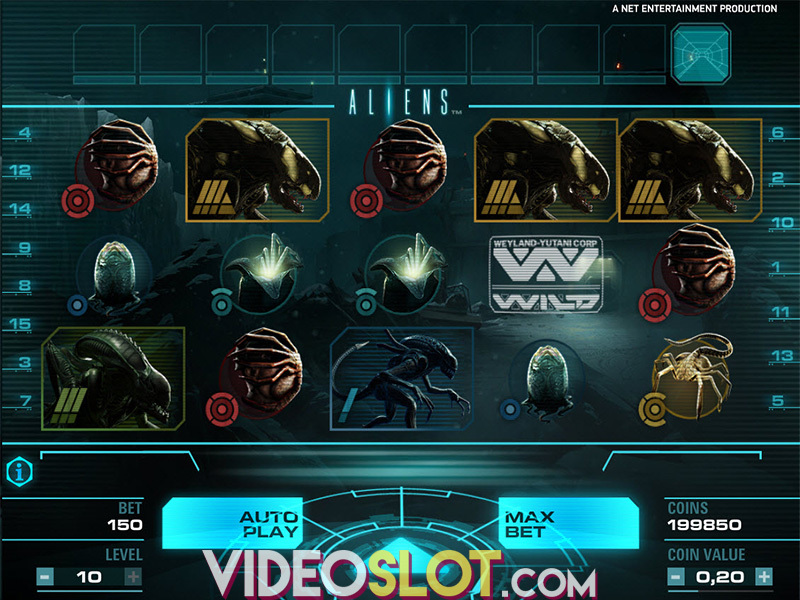 There are also three different bonus features that can be triggered, each activated with various scatter icons. If two scatters appear, players will get a respin, where they can get the third scatter to trigger a feature. 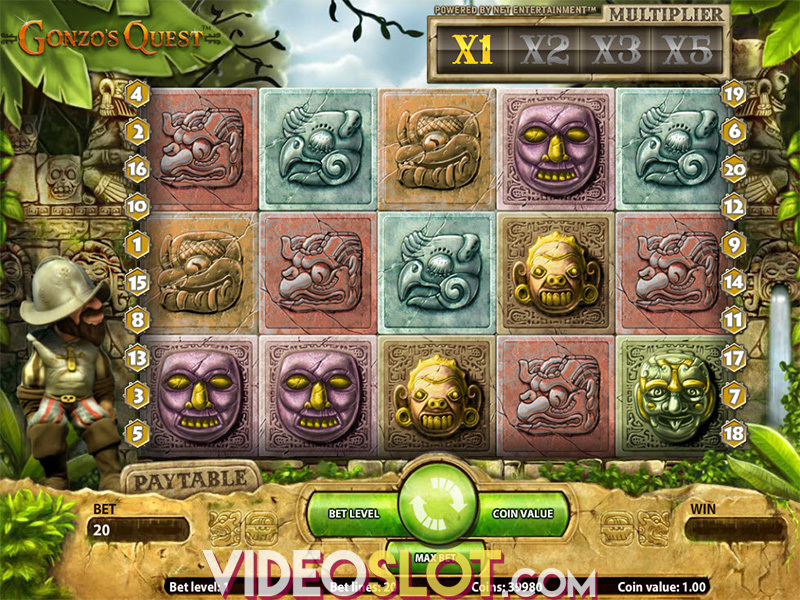 The bonuses include the Barbarian Free Spins, offering three spins for each scatter on the reels. There are no added wilds or multipliers in this round, but the feature can be retriggered. The Priestess Free Spins will award 7 free spins and every scatter that appears will increase the multiplier by 1x. Finally, the Samurai spins will offer 5 free spins with no retrigger, but each scatter will become a sticky wild that will remain in place for all remaining free spins. This great new game will surely attract much attention when it is released and with many superb features, it is one that can generate amazing payouts. The verified payout rate of 96.89% is appealing to real money players and NetEnt has done an amazing job with the game presentation in terms of graphics and animations. Where to Play Warlords Crystals of Power?